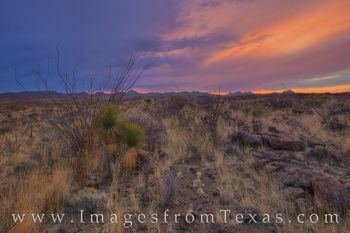 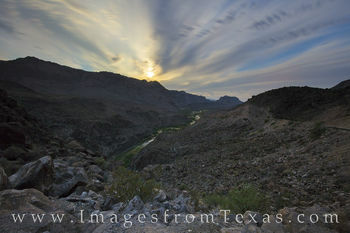 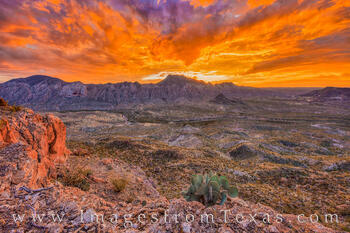 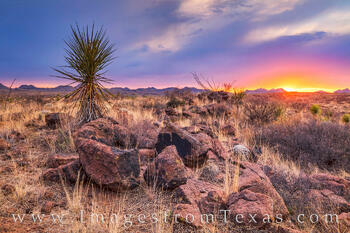 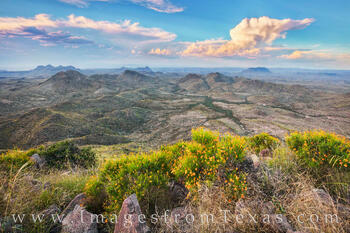 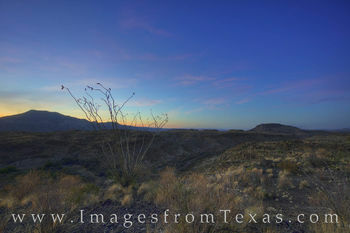 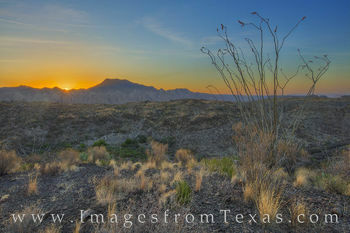 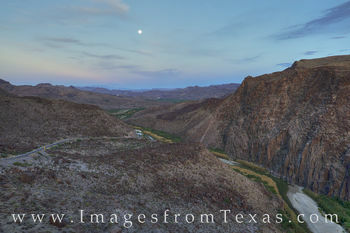 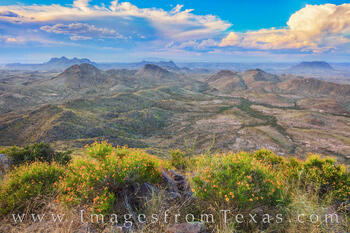 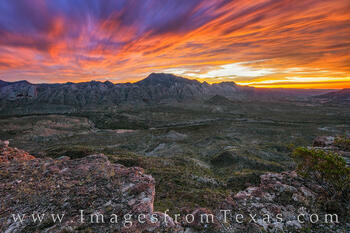 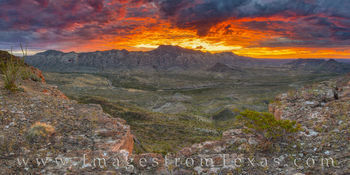 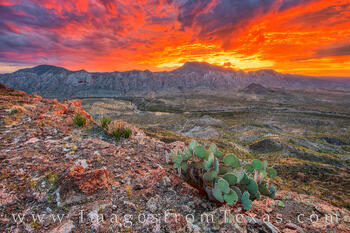 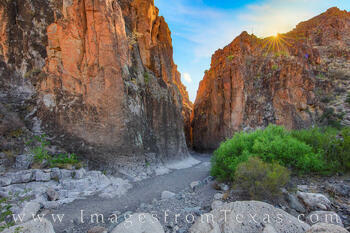 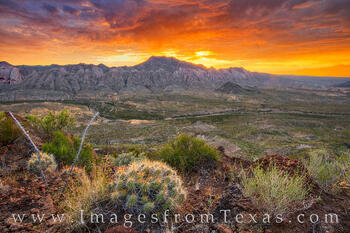 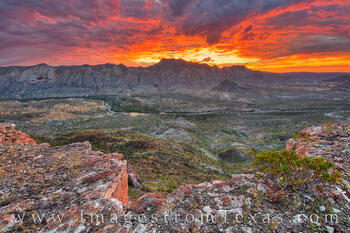 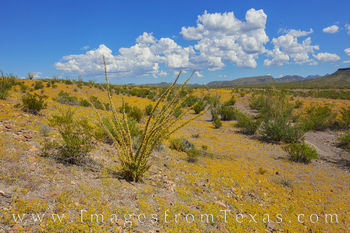 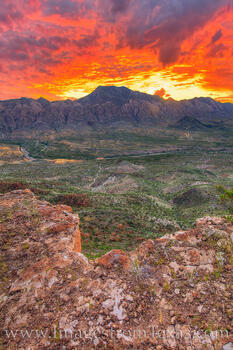 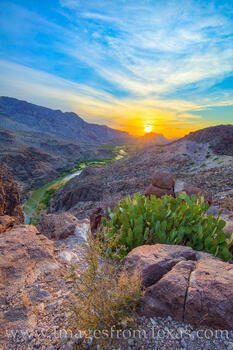 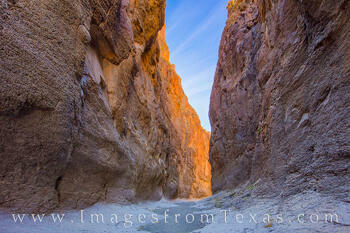 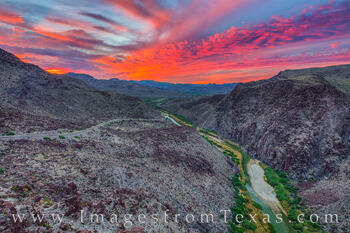 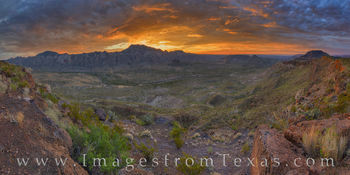 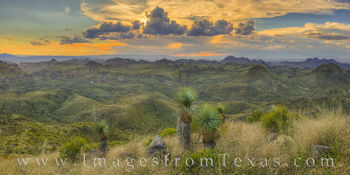 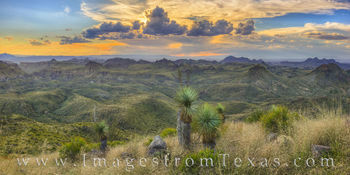 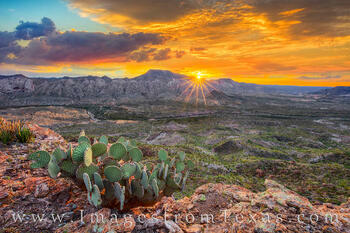 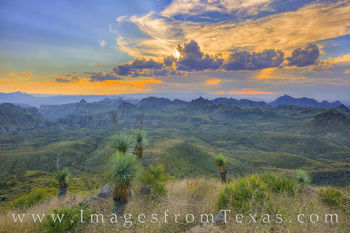 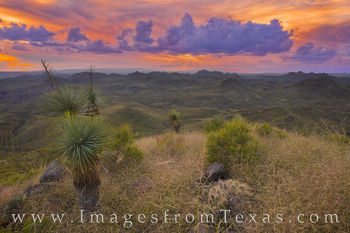 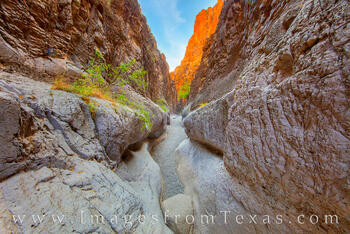 Big Bend Ranch State Park covers 300,000+ acres and sits just west of its big brother, Big Bend National Park. 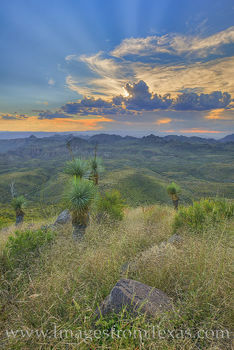 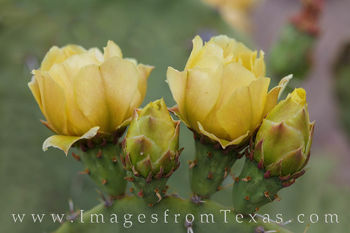 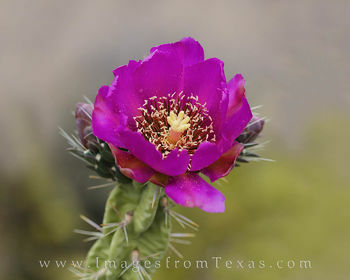 Purchased in 1988 by The Texas Parks and Wildlife Department, the park has continued to increase in size through donations and more land acquisitions. 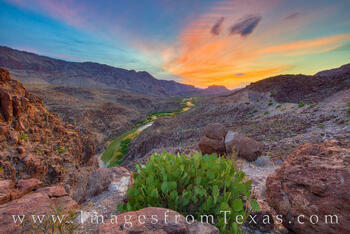 With the addition of BBRSP to the parks system, the amount if land managed by TPWD doubled in size. 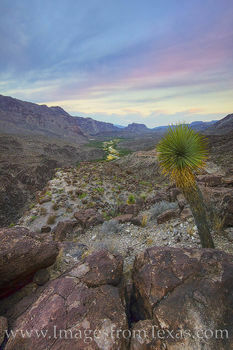 Big Bend Ranch rests between Lajitas on the east side and Presidio on the west. 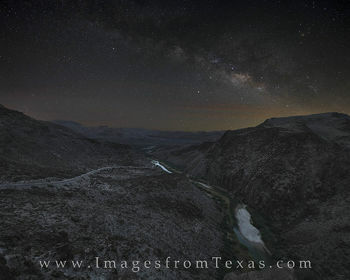 As its logo states it is “the other side of nowhere.” The southern boundary is the Rio Grande as it flows through Colorado Canyon. 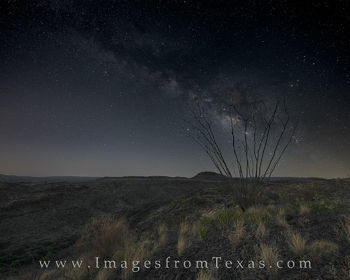 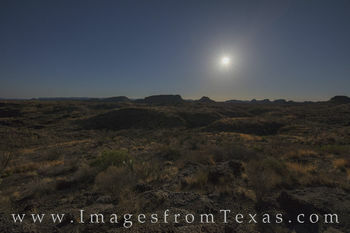 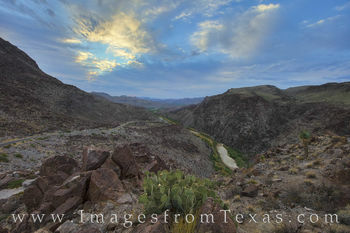 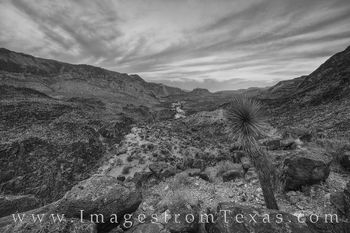 Texas FM 170 follows the river between Presidio and Lajitas, winding, twisting, climbing and falling along one of the most stunning drives in Texas, even rivaling one of the more well-known drives in the national park, the Ross Maxwell Scenic Drive. 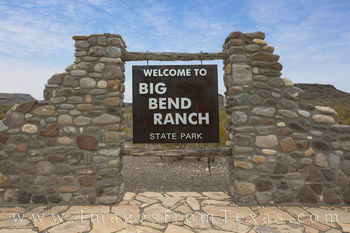 One of the highlights of this drive is the Big Hill. 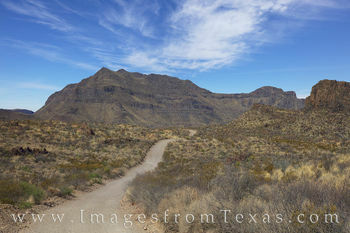 The road winds upwards on a 15% grade to reach this location. 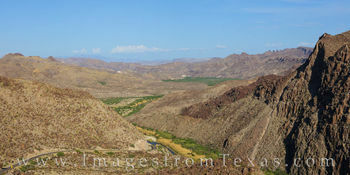 From a pull-out, a viewing area offers stunning vistas westward as the Rio Grande winds its way east. 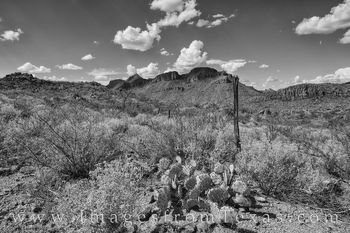 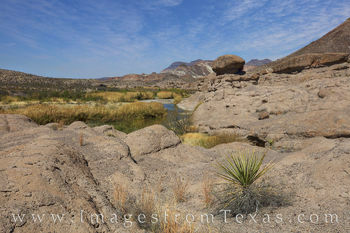 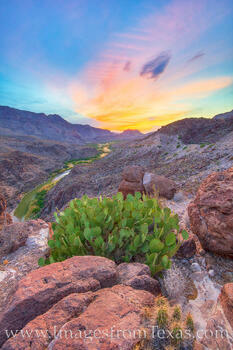 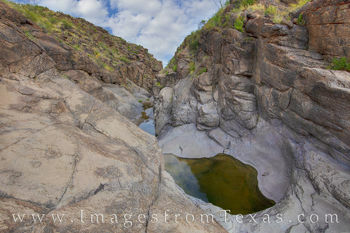 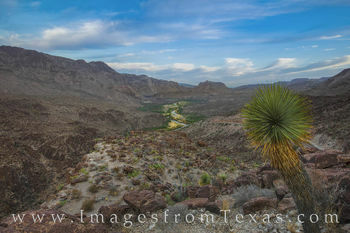 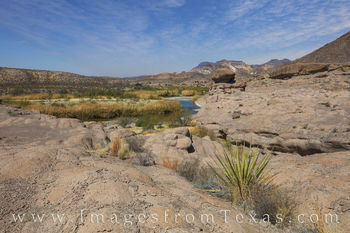 Many species of cacti and yucca grow on the rocky slopes that slip hundreds of feet in the river below. 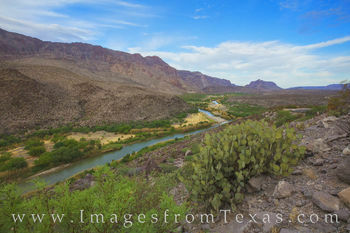 As the Rio Grande snakes through the valley, the path is highlighted by lush green vegetation that thrives in the water’s path. 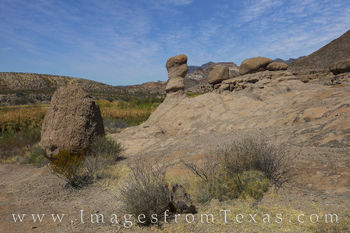 Not one-hundred yards above the Big Hill is another pull-out, this one leading to Dom Rock, a location made famous by the movie Fandago. 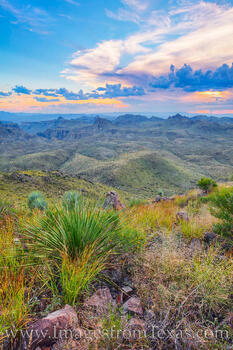 To really appreciate the view, a 100-foot vertical scramble is required to reach the summit of this small peak. 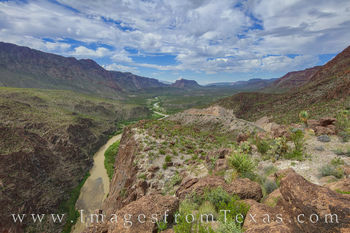 From the top, 360-degree views await, as do breathtaking views of the Rio Grande both east and west. 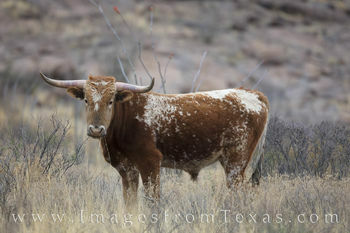 Another location along FM 170 worthy of a stop is Closed Canyon. 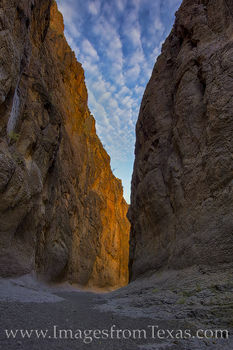 This short hike takes you ~ 1.4 miles round trip into a slot canyon that cuts through the Colorado Mesa to the point where the canyon plunges into the Rio Grande. 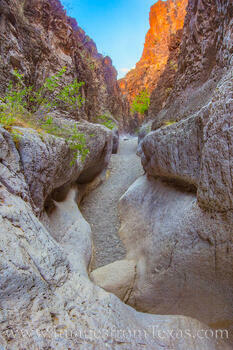 From here, the only option is backtracking unless rappelling is involved. 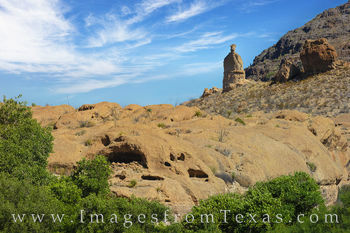 Just down the road is another interesting stop, the short Hoodoo trail. 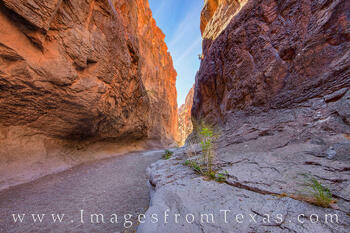 This path leads into and among a series of hoodoos along the river. 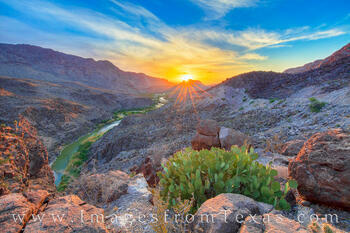 To really escape, the interior part of Big Bend Ranch State Park offers a respite from most worldly worries. 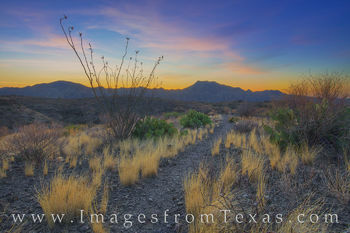 A 27-mile car ride down a dirt road leads to the Sauceda Ranch House – a working ranch that offers beds for rent and also serves as park headquarters. Further out, the magnificent Fresno Canyon rests in isolated splendor, flanking the Solitario and flatirons, an ancient volcanic uplift created millions of years ago. 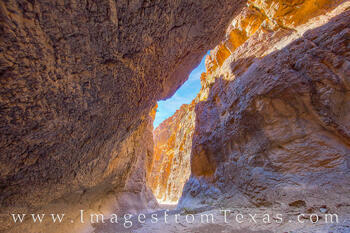 Because of the effort needed to reach these locations, few folks ever see these sights. 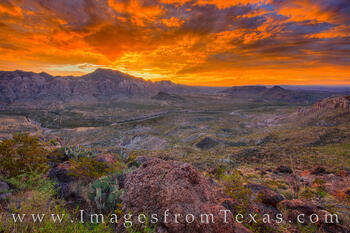 I imagine most Texans don’t even know they exist. 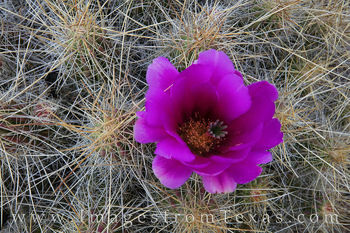 The highest point in the Park is Oso Mountain. 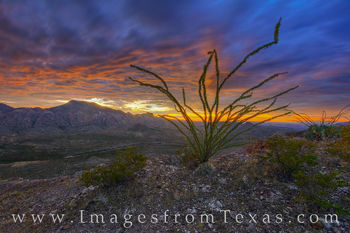 To attain the summit and the grand views it holds, some work is required. 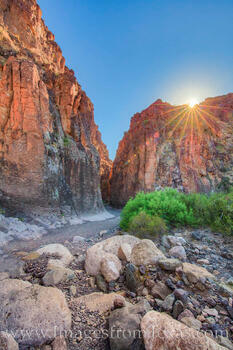 First, a drive down a high-clearance, 4WD road takes you to within eyesight of the peak. 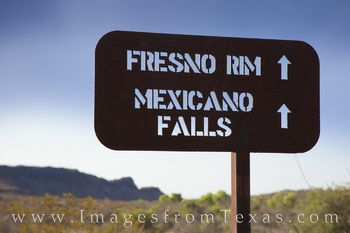 After that, pick a place and pull over. 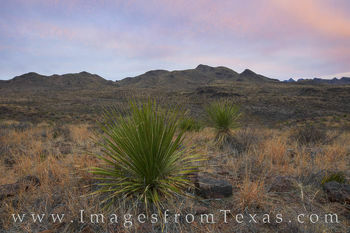 No trails exist to the summit, after a bushwhack through brush and several washes, the saddle will be in sight. 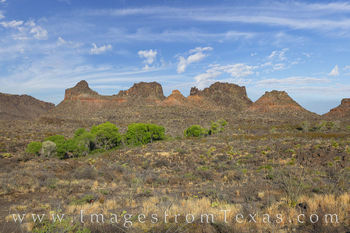 From the saddle, pick a line and head for the top. 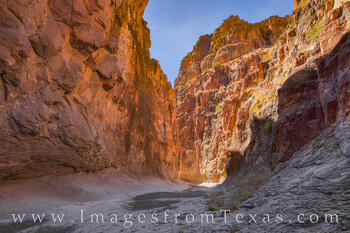 I chose to make a few switchbacks before finally turning and climbing up. 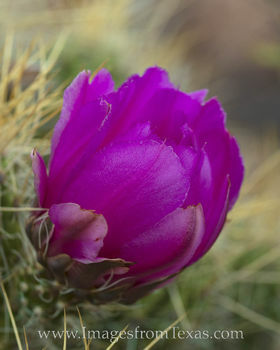 The cacti are unforgiving and the rocks are not as stable as you think. 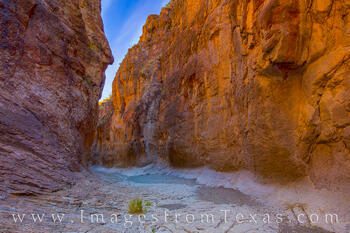 This is a grunt - challenging and breathtaking. 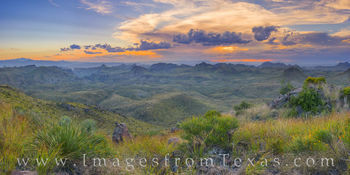 But from the summit, the peak offers one of the best views in the park. 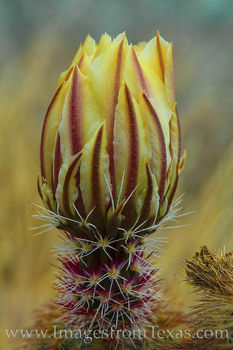 This gallery is just beginning. 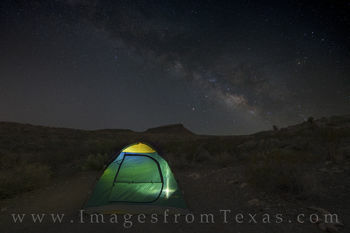 With several trips already planned in the near future, this gallery should grow in size.